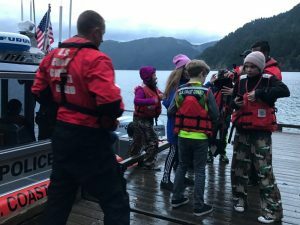 The Mason County Coroner’s office have released the name of a scuba diver who died this past Saturday in Washington state’s Hood Canal. Joshua Michael Parke of The Balles, Oregon, was on a training dive in the Sund Rock Conservation area near Hoodsport, Washington. Officials say that Parke, age 36, went unconscious shortly after surfacing with his dive partner. 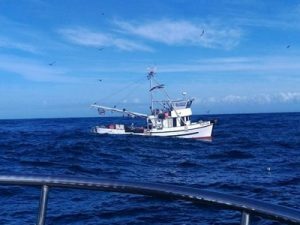 Five fishermen were rescued by the US Coast Guard on Friday, October 7th, 2016 when a 56-foot commercial fishing vessel began taking on water. 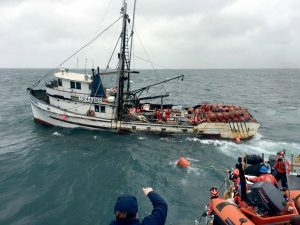 The Taplow was about 19 miles southwest of Grays Harbor, Washington when the Coast Guard Sector Columbia River received the distress call that the vessel was taking on water. The captain reported that the engine room was half flooded, and pumps had stopped working. An Urgent Marine Information Broadcast was issued and the Motor Lifeboat Invincible was dispatched, as well as a MH-60 Jayhawk helicopter and crew. The crew was directed to activate their Electronic Position Indicating Radio Beacon and put on immersion suits. The Grays Harbor helicopter crew was first to arrive on the scene, delivering a pump and standing by until a second helicopter crew arrived. 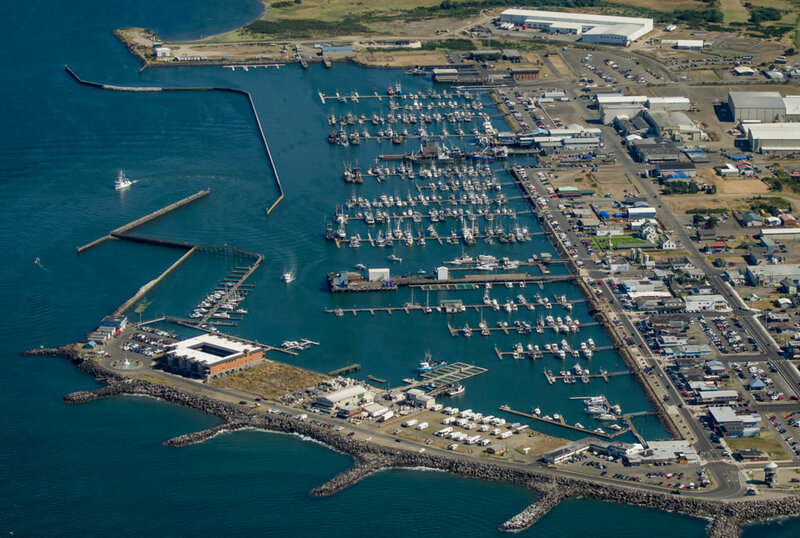 A rescue swimmer was deployed to assist with dewatering until the Motor Lifeboat Invincible and crew arrived. 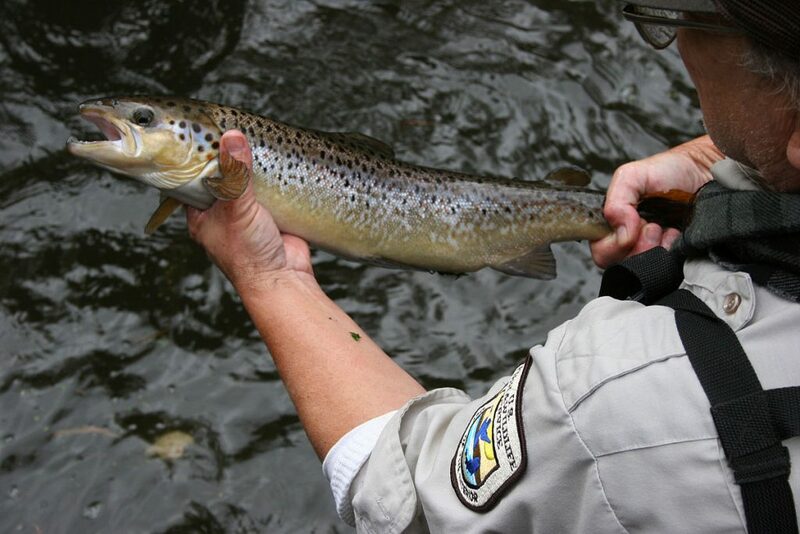 With the fishing vessel listing sideways, the MLB crew advised the fishermen aboard the Taplow to abandon ship. The 751-foot cargo vessel reportedly ran aground near Skamokawa, Washington at 7:49 p.m. on Friday evening. It then refloated, traveled a few miles upstream and grounded again while at anchor. 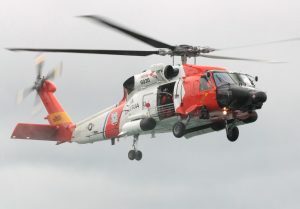 The Coast Guard conducted an overflight of the grounded motor vessel Friday night, and will arrange another as weather conditions permit. As of 7:40 a.m. on Saturday, the vessel had refloated with the tide, leaving no indication of discharged pollution.